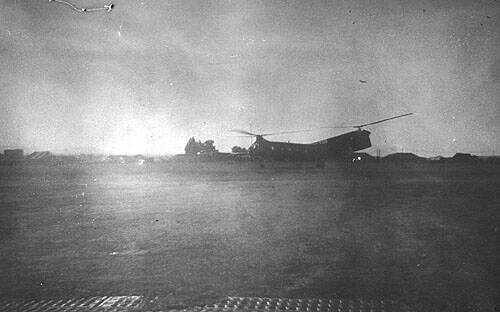 These photos were taken in October 1962 by Jim Morgan of the 81st Transportation Company and show CH-21 helicopters at Old Pleiku, an airbase later dubbed The Country Club, before the dedication ceremony officially naming it "Camp Holloway" in 1963. 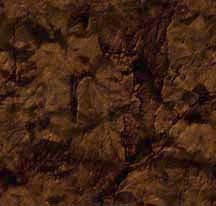 The base was situated on a strategic plateau in the Central Highlands just outside the town of Pleiku near highways 14 and 19, a corridor of travel between Cambodia, Laos, and Vietnam. It was the site of an old French airstrip that had deteriorated over the years since they abandoned it in 1954 and left the country. The 81st Trans. Co. received notice 3 August 1962 for deployment to Vietnam from Schofield Barracks in Hawaii where they were being trained in jungle warfare. The CH-21 helicopters were transported by ship on the USNS Croatan and arrived at Saigon Port in October. 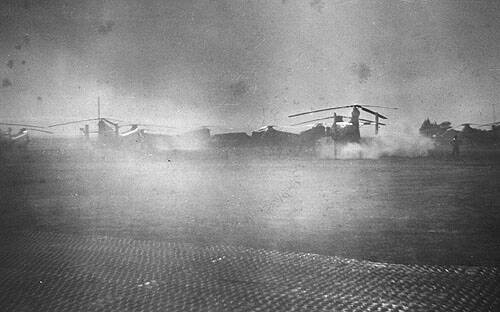 The base became fully operational on 15 October 1962 under the command of Major George Aldridge Jr. and was the fourth helicopter unit on Vietnamese soil. 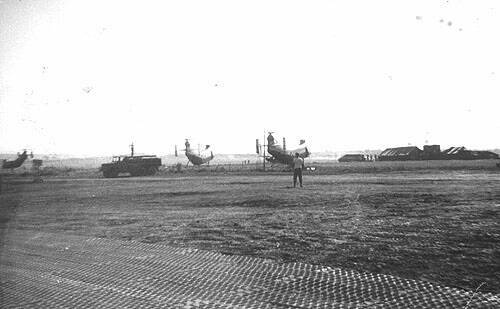 These early photos of Army CH-21 helicopters and the airfield are the beginning of the ten and a half year history of Camp Holloway and 52nd Aviation Battalion (Flying Dragons) Headquarters. The 81st Transportation Co. was inactivated and redesignated as the 119th Aviation Company - Air Mobile Light (Black Dragons) which was activated on June 25, 1963 along with the support units of the 70th Signal, 545th Maintenance, the 57th Medical Air Ambulance Team and 94th Medical Detachments under command of the 52nd Aviation Battalion. From these beginnings and over the next decade Camp Holloway became the center of operations and headquarters to numerous Army aviation, maintenance, security, and support units which were involved in some of the Central Highlands' and Vietnam's fiercest battles. They were instrumental in providing helicopter gunship support in air cover, large troop insertions and extractions on major assaults, relocations and evacuations of endangered village residents to safety, recons and resupply runs, and medivacs of the wounded soldiers and civilians, thus playing a major role and saving lives during many missions and combat assaults throughout the entire conflict and Vietnam War. The history of Vietnam is a long term conflict of ideologies resulting in war, and those who honorably served, regardless of the year they served in Vietnam, deserve this country's fullest thanks for answering the call to duty during difficult times. 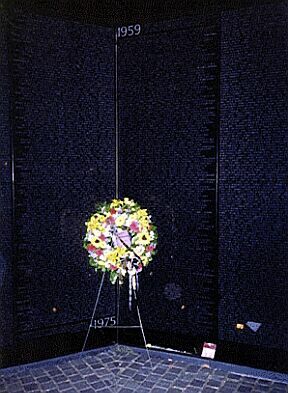 The danger was always there, and it was always real, and confirmation of that fact rests with the first U.S. casualties whose names are graven on stone from the 1959 panel of the Vietnam Veterans Memorial Wall through the last casualties in Vietnam graven on the 1975 panel of black granite located on the Mall across from the Lincoln Memorial in Washington, D.C.
Jim Morgan provided the photos of the 81st CH-21s and their unit patch from his tour of duty memorabilia.